Paris is a city overflowing with museums. The Paris Museum Pass facilitates access to places of cultural heritage the City of Light has to offer. The Paris Pass offers numerous tourist sites at a lower price and with cut-the-line tickets to some sites (not all). If you are considering purchasing the Paris Pass, we warmly recommend thinking about the number of places you will realistically visit. It is often cheaper to buy tickets one by one, as travelers find they become enchanted by the streets of Paris, spending a lot of time walking outside and not always entering every museum. 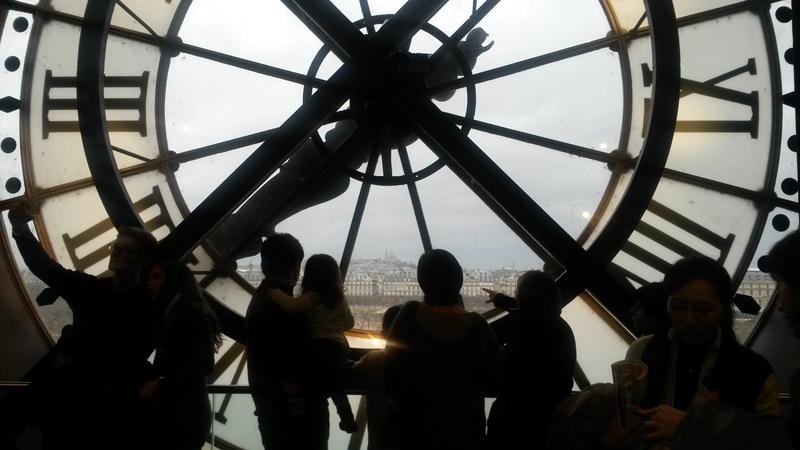 The Paris Pass may be a good option for people visiting in the winter. The Musée du Louvre houses the national collection of artwork up until the 19th century. The Musée d'Orsay displays artwork from the middle of the 19th century until the beginning of the 20th century (1848-1914). It is famous for its collection of pieces by the Impressionist painters, but there is also much more to see in this museum. The Musée Beaubourg, also called Centre Pompidou (after the French President, George Pompidou, who created this museum), is the place to go for modern art (post World War I). See some of our trips in France including a stay in Paris. We can also add a stay in Paris to any of our itineraries. The Louvre museum is the biggest museum in the world. Its magnificence, richness and importance cannot be overstated. The famous trio of glass pyramids at the Louvre museum is surrounded by the former royal palace. The elegant, almost divine glass pyramids will take you to the depths of the Louvre museum and its impressive collection of art work. This is the main entrance to the museum. Top tip: you can also enter the museum via the Louvre metro station, where there are often shorter lines. The Louvre museum harbors many artistic jewels such as the famous and mysterious Mona Lisa by Leonardo Da Vinci (also called La Joconde), the Venus de Milo and the Winged Victory of Samothrace. The abundance of masterpieces in the numerous art galleries are a labyrinth showing the social and political changes of the world through art. On our Paris tours, your personal guidebook will include a clear itinerary which will take you to see the major masterpieces. Indeed, most people do not have time to spend a whole day in the Louvre. It is said that 100 days would be needed to see every piece of art displayed in the museum. Did you know that 80% of the Louvre's visitors only come to see the Mona Lisa and don't visit the other wings of the museum? 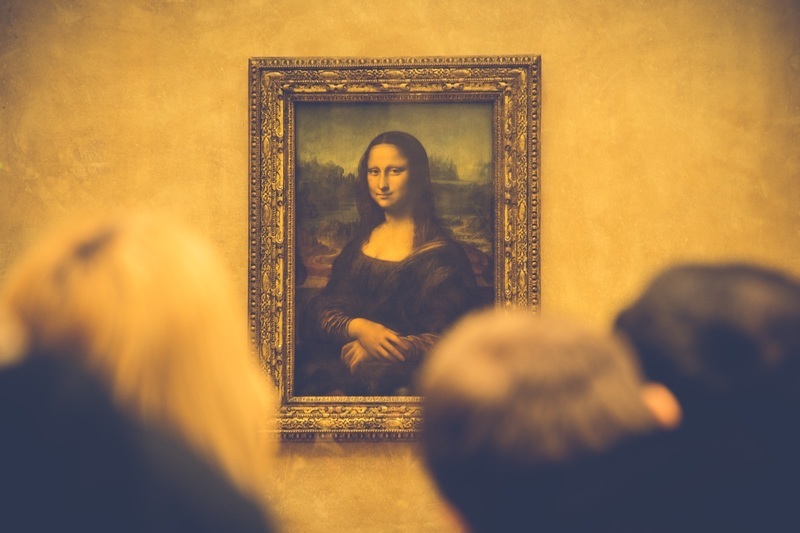 We will suggest a 1hr30 walking itinerary in the Louvre so you may enjoy some of the most famous masterpieces and get a general overview of the museum. For those who want to see more, we will be happy to organize a private guide for you with a custom-made program. The Mona LIsa at the Louvre. Many people are surprised by how small the painting is. Situated on the left bank of the Seine River across from the Louvre museum, the Orsay museum (or Musée d'Orsay) was installed in an old railway station that was originally built for the Universal Exhibition in 1900. It is particularly renowned for its vast collection of Impressionist artwork and includes masterpieces from Andre Matisse, Vincent van Gogh with the starry night of Arles, Eugène Boudin and Claude Monet are on display in the Orsay museum. The Impressionist gallery is at the top of the museum on the wing that runs along the Seine river. 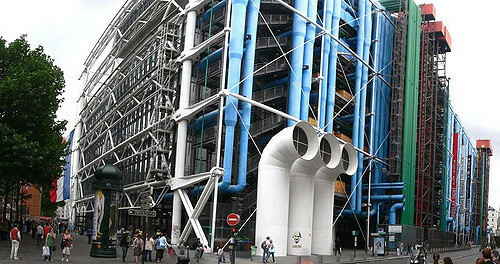 The Beaubourg museum (you may know it as the Centre Pompidou) can be compared to the MoMA in New York. You may enjoy admiring the architecture of the building from outside, or having a drink on the rooftop. A visit to the Centre Pompidou isn't particularly emblematic of Paris, so unless you are specifically interested in Modern Art, you may wish to give it a miss. If you are interested in modern art, we suggest checking in advance which exhibitions which will be on show in the Centre Pompidou while you are in Paris.